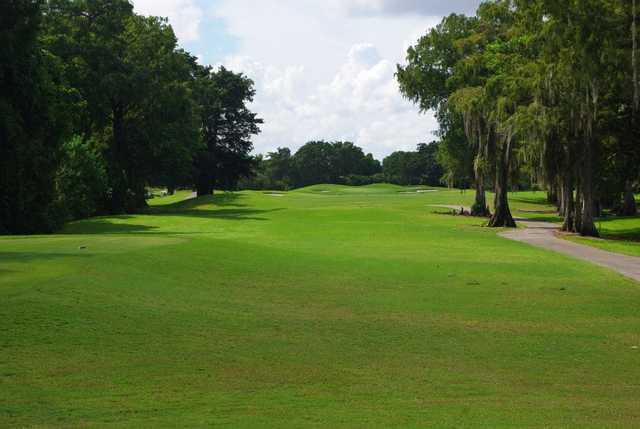 The Cypress Course is one of two championship courses at Woodmont Country Club. 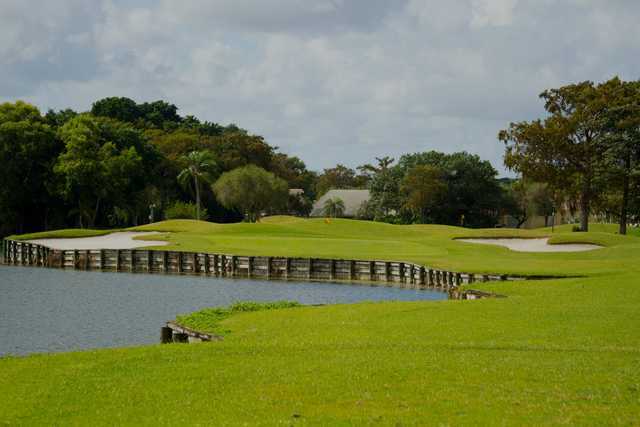 It is considered one of the best golf courses in south Florida but the other course, the Pines, is a shorter, shot-maker's course that also offers a good challenge. As their names would indicate, mature trees can be found throughout both courses. 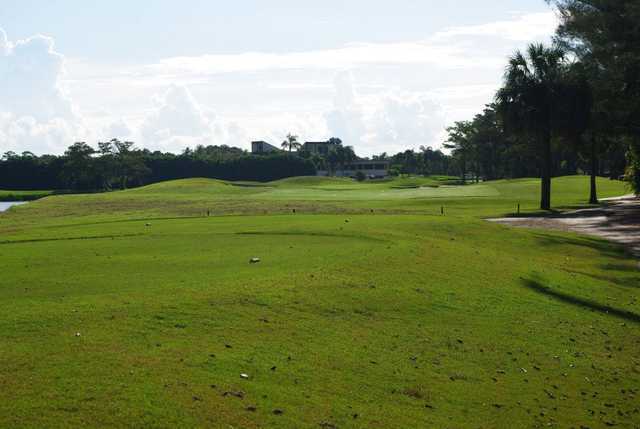 They line the rolling fairways and provide a backdrop to the elevated tees. 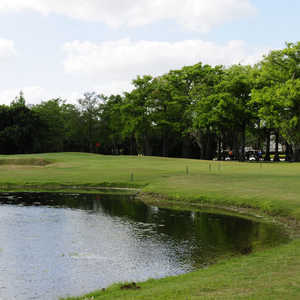 Opened as a private golf course in the 1970s, it was opened to the public 30 years later. 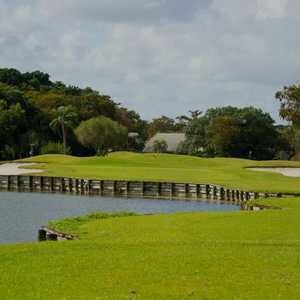 The Cypress Course measures to a lengthy 7,043 yards from the tips. It is over 600 yards longer than the Pines. 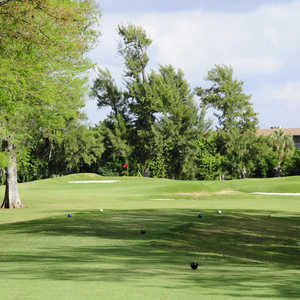 You will need good course management in addition to distance on this course. Both courses at Woodmont have been host to several PGA Tour events.